Small businesses don’t always have the resources to compete with big companies in their local markets. Advertising strategies are more complex as customers shop and discover small businesses in multiple ways on multiple devices. Digital advertising can be overwhelming from buying of data to measuring its impact. Many small businesses prefer to hire a third party (digital agency, marketing service, web/SEO designer, etc.) to help them with digital advertising. 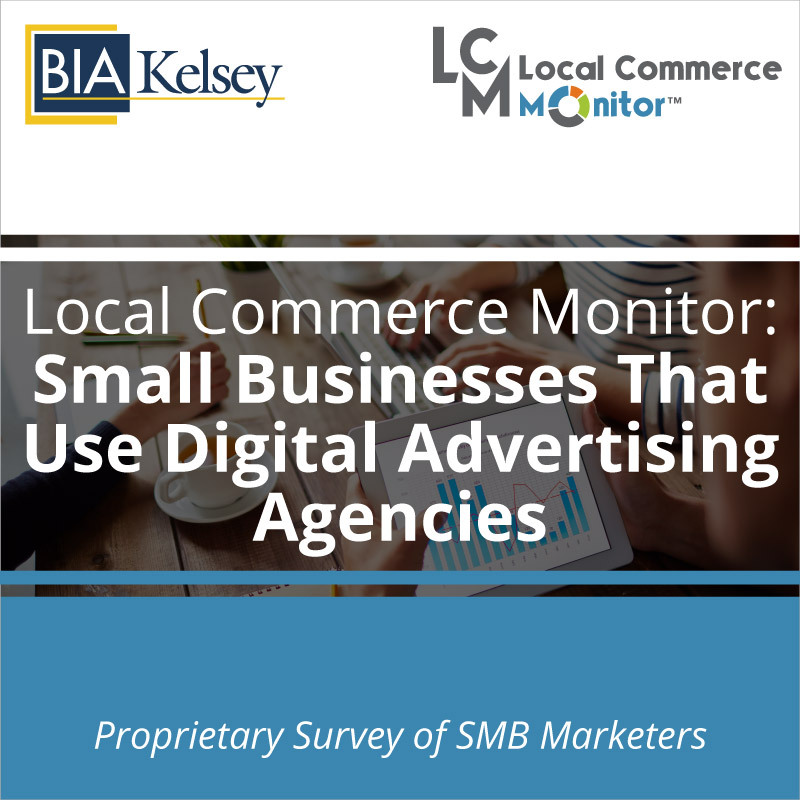 BIA/Kelsey in this twenty-nine page report looks at small businesses who prefer to outsource aka “do it with me” (DIWM) or “do it for me” (DIFM) their digital advertising. 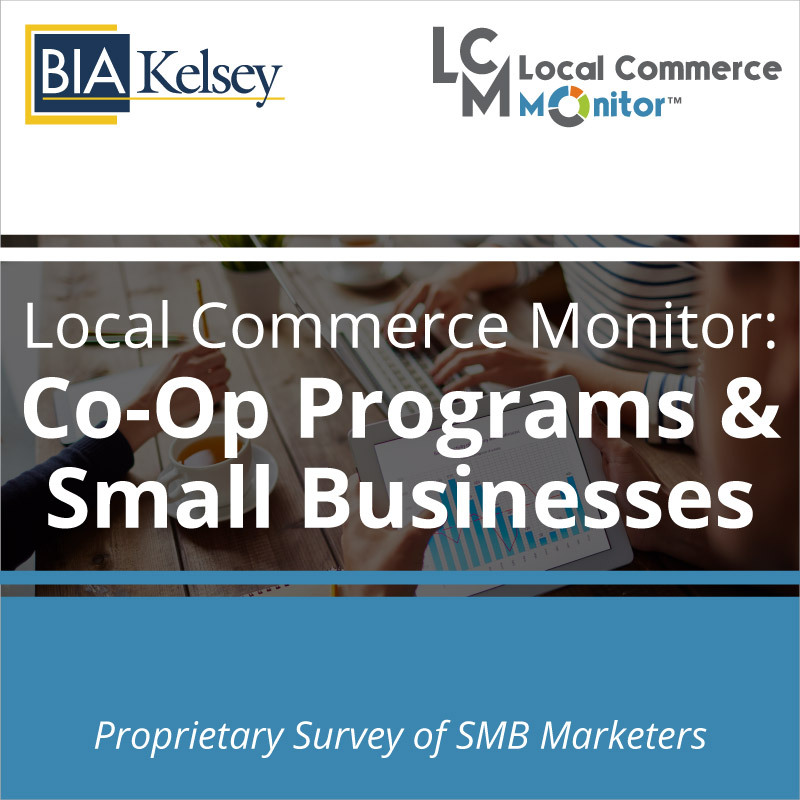 Digital agencies and companies that offer management of loyalty programs, customer communications, websites, social media and SEO can use this report to understand how and why small businesses spend for their services. Sales and marketing professionals will find this data helpful in understanding pricing sensitivity as well as opportunity in the local market for digital advertising services. 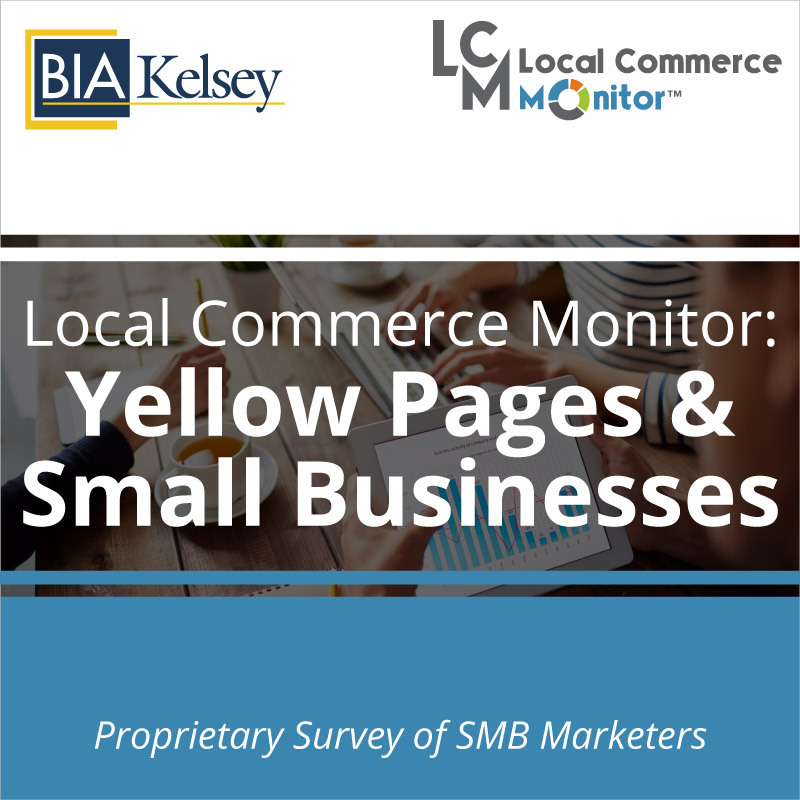 BIA/Kelsey analysis and proprietary data builds a profile of the small business digital advertising services client that can help marketing and sales executives plan services that resonate with this group who invest more than the average small business in digital advertising. 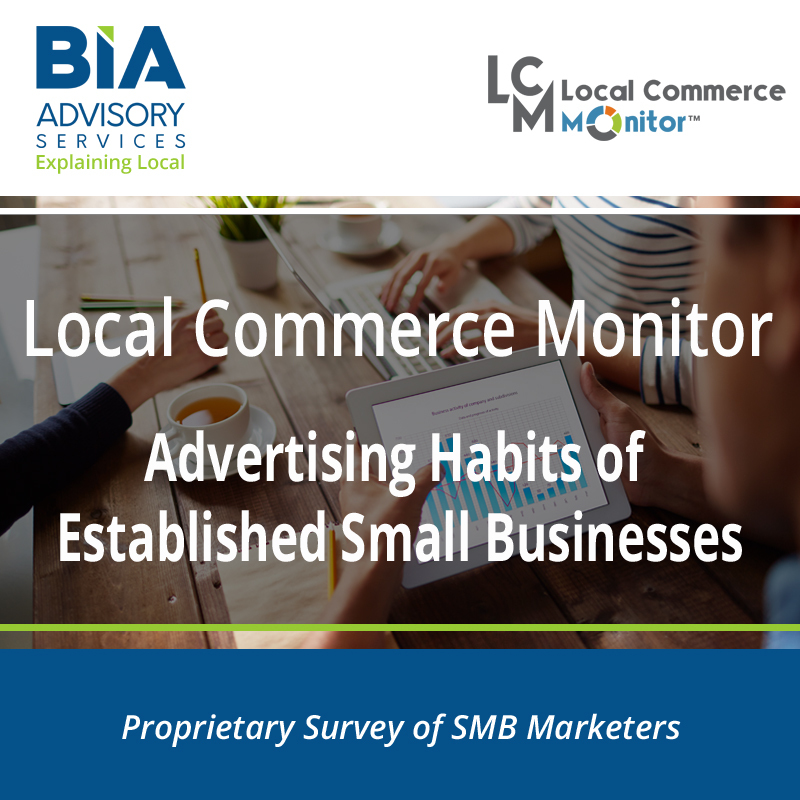 Included in the data and analysis are key perceptions of agencies, value of digital advertising and current spending on 50+ different advertising products and services. Advertising and digital agencies that work with local media companies. 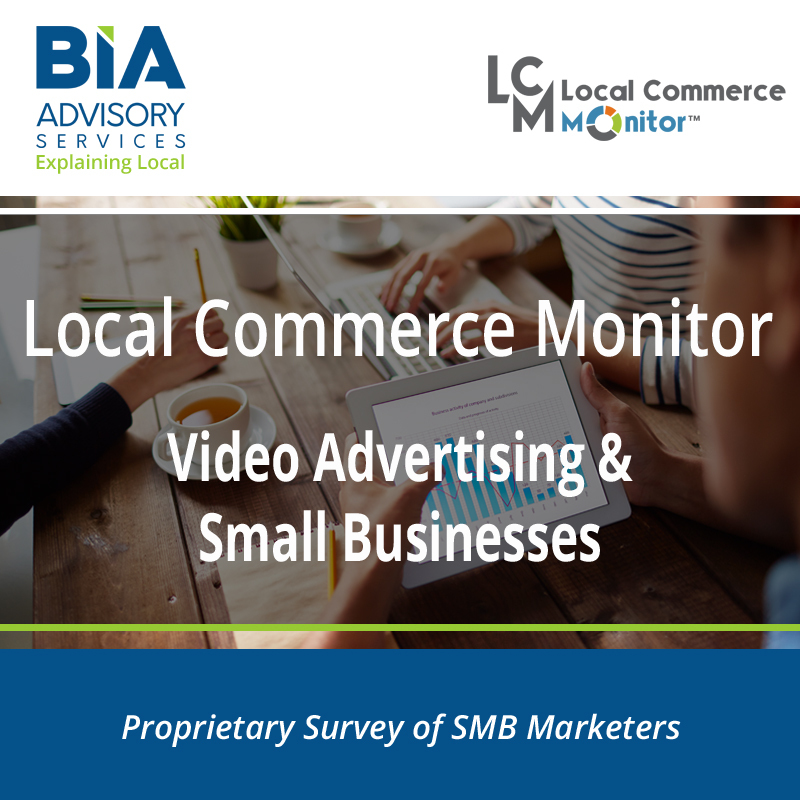 Senior leaders evaluating managed advertising services in the local market. Marketing automation and SaaS companies that wish to expand their advertising services.